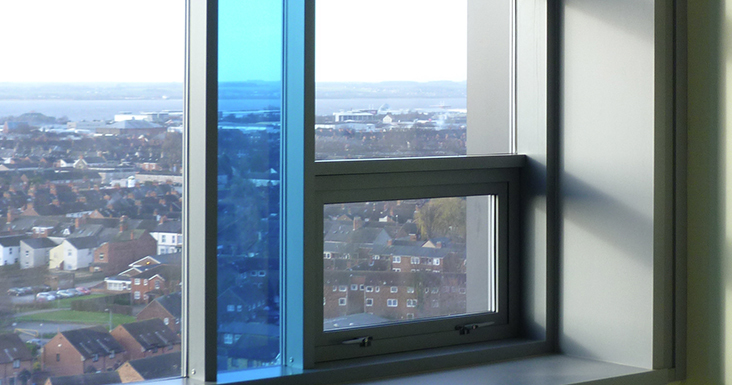 Our industry leading window reveals provided the perfect answer to Hull Royal Infirmary as a bespoke solution to enhance their ongoing refurbishment. 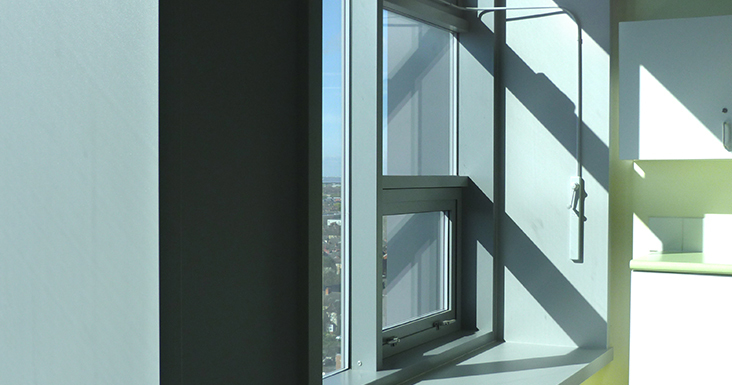 They provide a solution that can be installed relatively quickly but also cater for all the various window configurations found in large buildings. 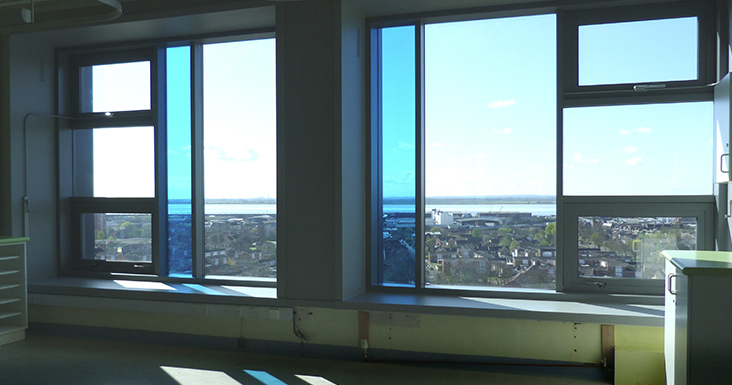 Ward down time is a key factor in Hospital refurbishment, we spent a great deal of effort to come up with a system that we felt would greatly lessen any disturbance to the general running of the Hospital. 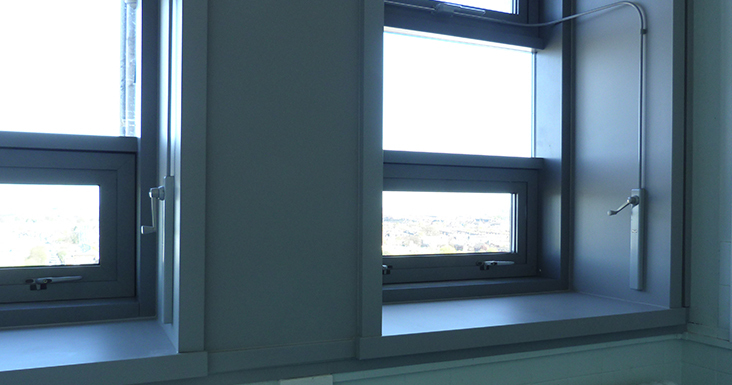 Seamless window boards wrapped in Kydex® not only look good but also provide a hard wearing anti-bacterial finish. Visitors from America and New Zealand will shortly be flying in to see how one of their products has gone from aeroplane fixture to hospital fixture. Hull and East Yorkshire Hospitals NHS Trust will welcome representatives from Kydex LLC, a global manufacturer of thermoplastic sheeting, to show how their product is being used in the Emergency Department to create a durable and welcoming environment for patients. Kydex® is perhaps best known as the product out of which aeroplane seats and overhead lockers are made, but this versatile material can be used for a range of purposes and hospital bosses have not been afraid to push the boundaries. Trust Director of Estates and Development, Duncan Taylor, led the ED refurbishment scheme and will be amongst those welcoming the global visitors tomorrow. 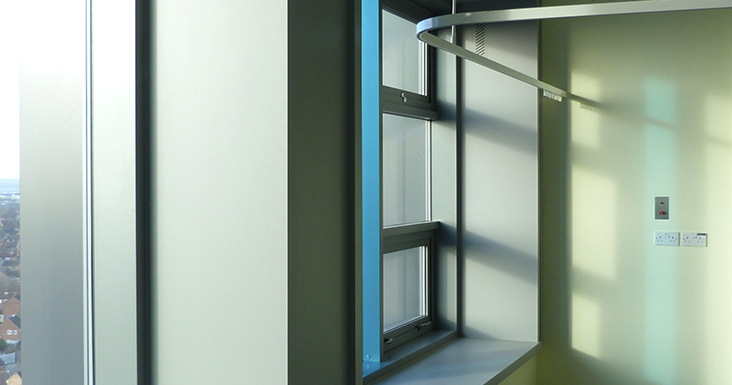 “Our Emergency Departments are very busy places, so during the refurbishment it was important for us to choose fixtures and fittings which are strong, durable and resistant to damage. Given it’s the material of choice for aeroplane interiors, which also go through a lot of wear and tear, Kydex® seemed the perfect solution for this. “We do try to use local companies and suppliers wherever possible, and so we were thrilled to find Leisure Technique on our doorstep, in Brough, supplying and manufacturing the product. 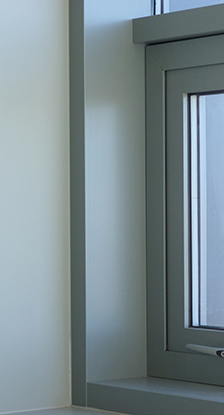 Since then, we’ve worked with Leisure Technique to create all sorts of fittings for the ED in Kydex®, from seats to signage and partitions to pictures. Leisure Technique is one of only a handful of companies in the UK which are licensed to supply and manufacture using Kydex®. “Leisure Technique prides itself on being a problem solving company and we push the boundaries to supply a long lasting, durable and quality product. “The Hull Royal Infirmary project has certainly given Leisure Technique the chance to show how versatile and inventive the Kydex® material can be. 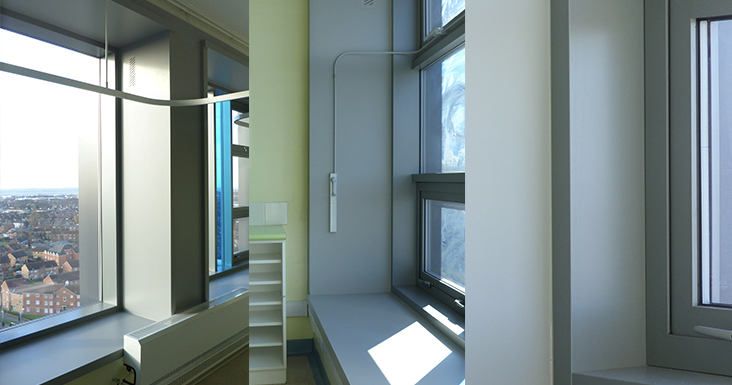 A wide range of products were provided from nurse stations to attractive bespoke partitions and unique wall protection solutions. And when they do finally wear out, the Kydex® fittings can simply be recycled to create new products.